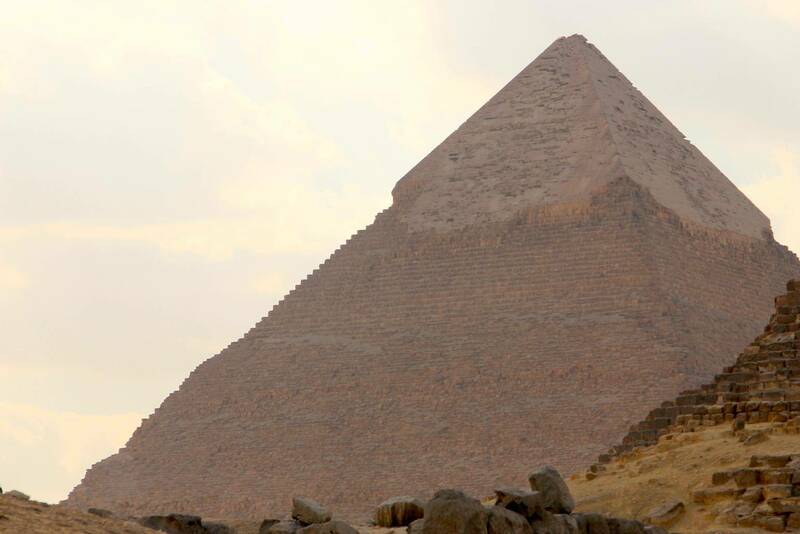 Get a comprehensive overview of Egypt’s highlights during your long layover. This 10-hour tour covers the Great Pyramids of Giza, the Great Sphinx, the ancient Egyptian capital of Memphis, and the early pyramids of Saqqara. Learn about the rich history of Egypt and each monument from your informative guide and make the most of your short time in Cairo. Then you will visit Sakkara where you will visit the very early pyramid ever built in ancient Egypt known as the step pyramid. Around 16:00 you will be transferred you back to Cairo airport.